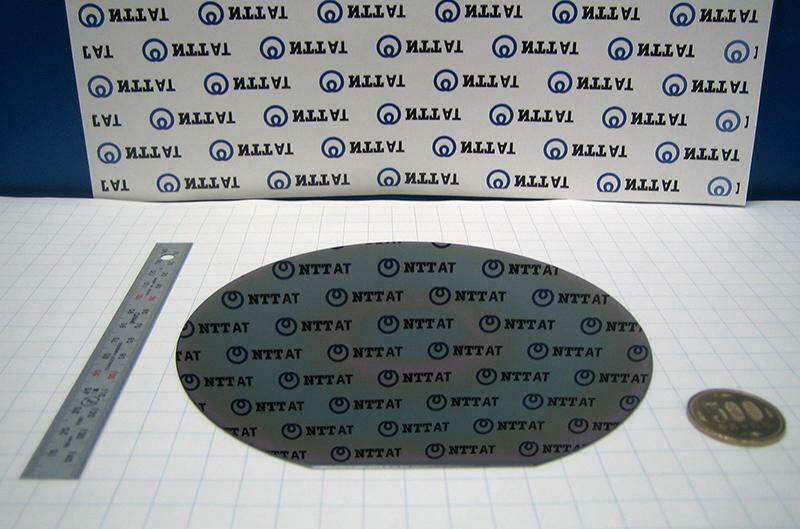 Our gallium nitride (GaN) HEMT epiwafer products are well known for their high breakdown voltage with low leakage current and excellent two dimensional electron gas (2DEG) characteristics. The products are used worldwide by major cutting-edge semiconductor device companies. NTT-AT provides excellent GaN HEMT epitaxial wafers for device manufacturers, with high uniformity and high breakdown voltage which are achieved by controlling the growth conditions precisely and by using a unique buffer layer. Due to its high quality, this product is well regarded by our customers worldwide. We can also provide device manufacturing and material analysis. Power electronics such as power supplies, DC/DC converter, etc. 1) The thickness of cap layer can be adjusted according to the requirements. 2) The thickness of barrier layer and Al composition can be adjusted according to the requirements. 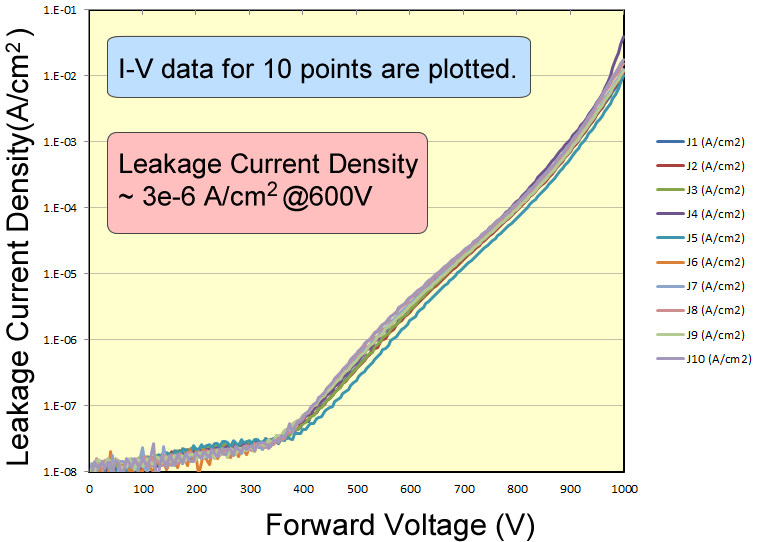 GaN devices have higher breakdown voltage and higher power efficiency compared with Si devices, and are capable of reducing the size of high-power systems and RF systems. Mass production is available based on our partnership with Mitsubishi Chemical Corporation. Epitaxial growth on Si, SiC, Sapphire and GaN substrates is available. NTT-AT also provides process services (device prototyping including MEMS devices and etching services) and material analysis services. Over the past 10 years, NTT-AT has sold GaN epitaxial wafers to more than 100 customers including enterprises, research institutes, and universities.